Just one more capability. Tulsa Plastics can give you crystal clear polished acrylic edges. Table tops, displays, lamp bases, and shelving. The possibilities are endless. 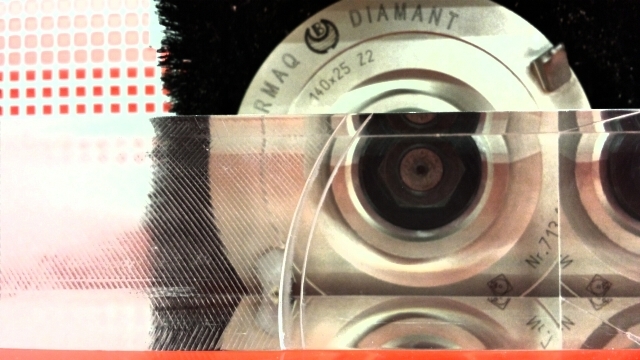 Our diamond blade edge polisher provides a flawless polished edge. We also have the ability to flame polish for intricate detail work.